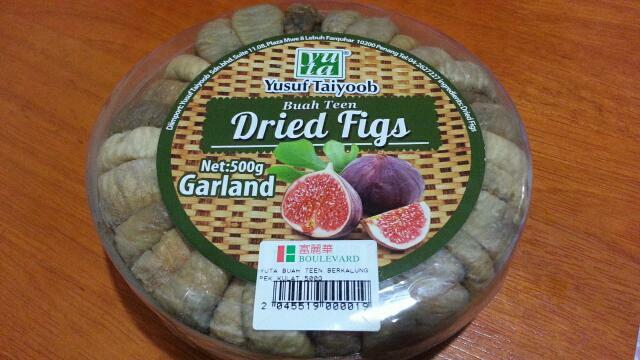 I didn't even know there are named varieties of figs haha. 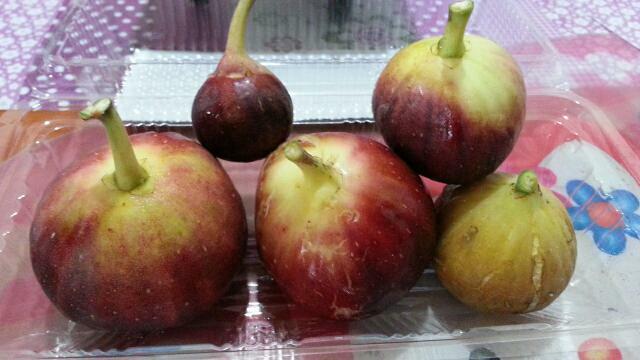 Yep the tiny one is so cute. Oh well, back in my childhood, apples were either green or red only. I don't know how to identify the different variety of figs. 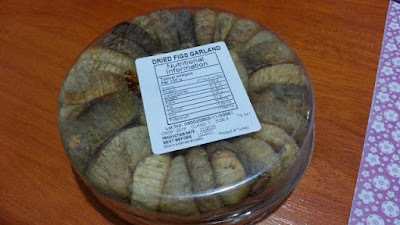 I also bought exactly the same dried figs as you did. 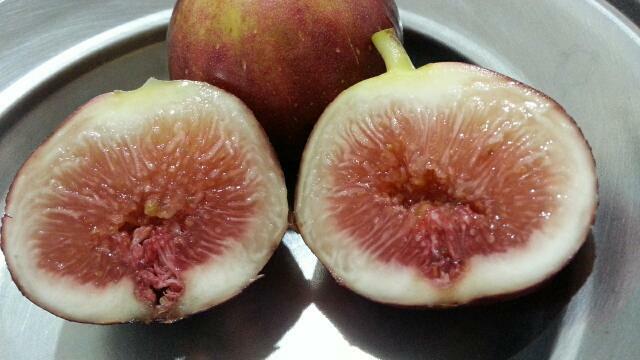 Very tasty natural sweetness.